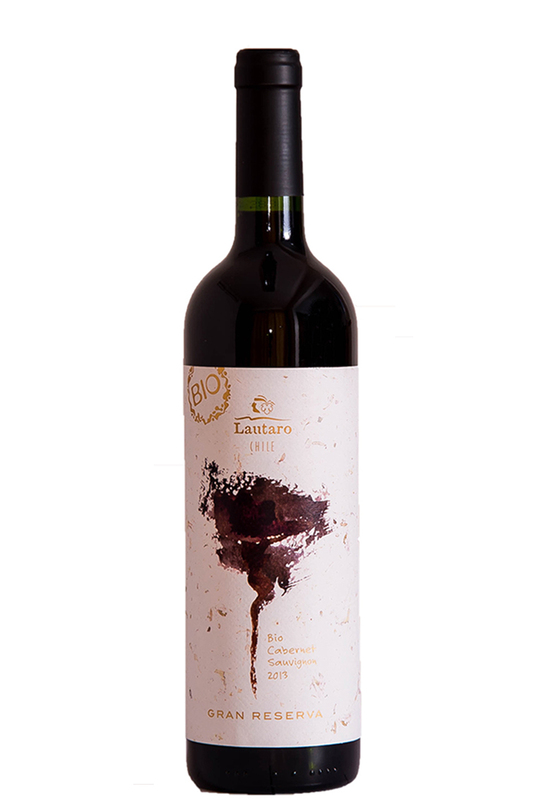 This is an artistic and unique wine, developed in a period of 12 months of aging in French and Hungarian oak barrels. 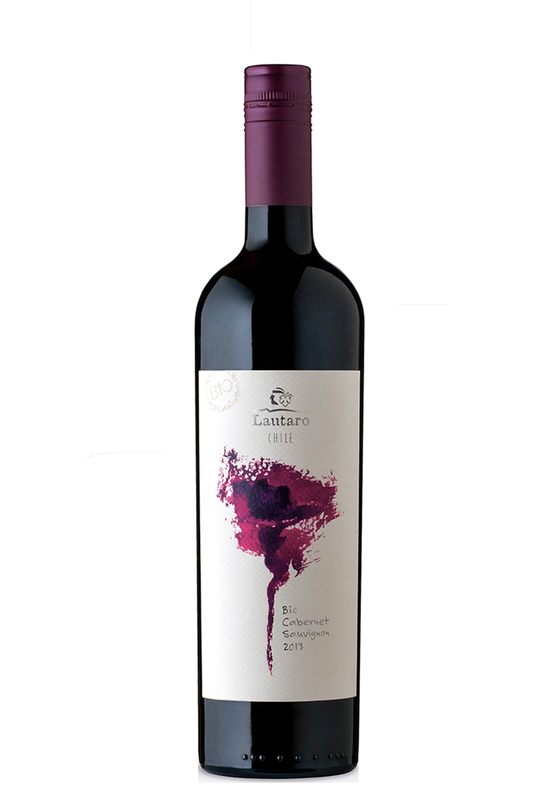 Intense, clean and bright red and purple colour with slight tones of clay tiles, due to the oak aging. 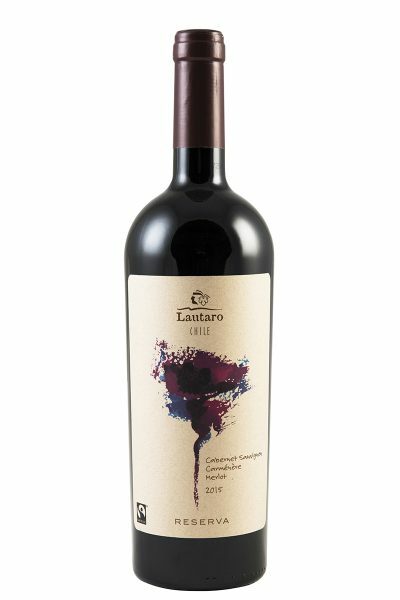 Fruity aromas, red fruits that are result of harvest at optimal maturity that mix and match perfectly with smoke, toast and tobacco aromas, from the oak. 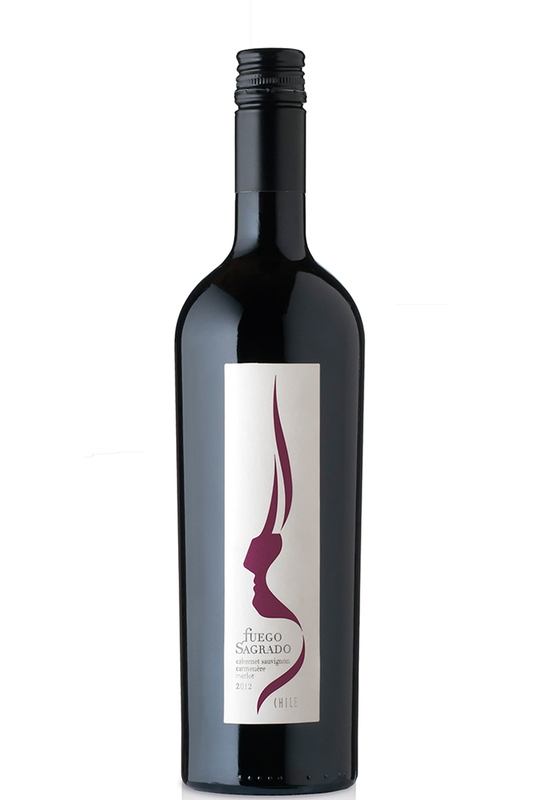 Intense and silky taste, some sweetness coming from its significant level of alcohol, pleasant. Powerful, round and elegant tannins. Cassis and toasty oak hints, cocoa, vainilla, coffee. Persistent and durable taste. 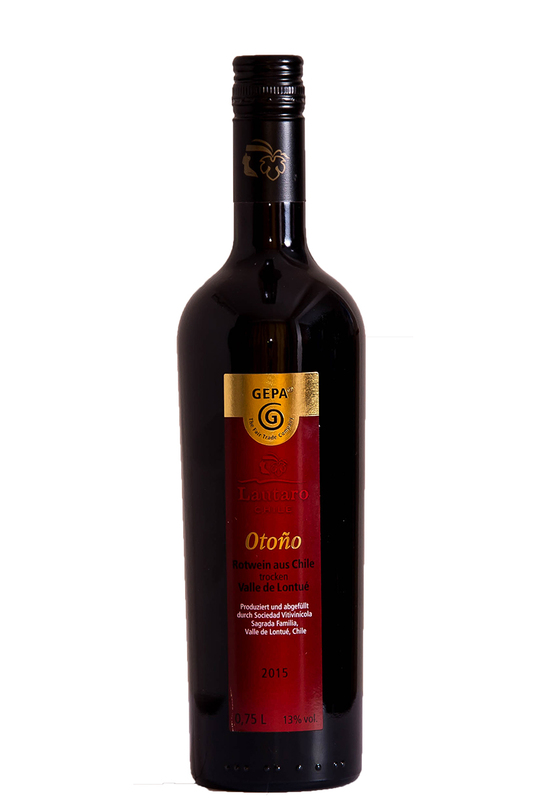 Superb to serve with game and red meats, lamb and pasta with tomato sauce.